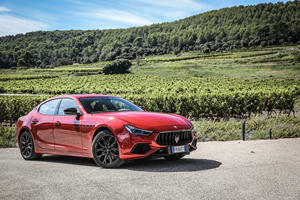 After 1,000 km of beautiful French roads, we learned why 2019 will be a vintage year for Maserati. 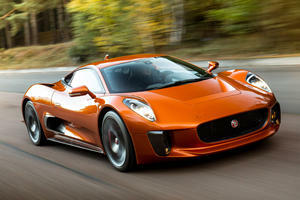 Could The Jaguar F-Type Successor Be An All-Electric Baby C-X75? 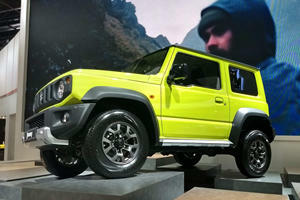 But with just 100 hp, it can't outrun zombies. These cars were the creme de la creme. 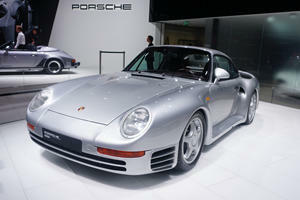 Including the 959's amazing successors. 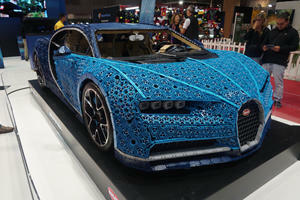 Seeing it in the flesh lets you appreciate the insane attention to detail. 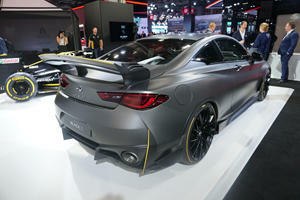 Thought the A35 was cool? Just wait. 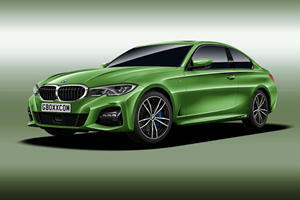 It hasn’t even been ten minutes since the new 3 Series debuted. 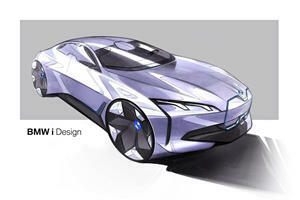 It will join four an ever-growing range of EVs when it arrives in 2021. 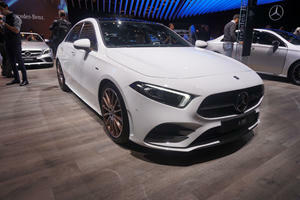 2019 Mercedes A-Class Sedan Looks Sharp In Paris, But Do We Need It In The US? 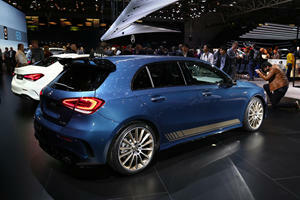 The Mercedes A-Class sedan debuts in Paris with Edition 1 model.